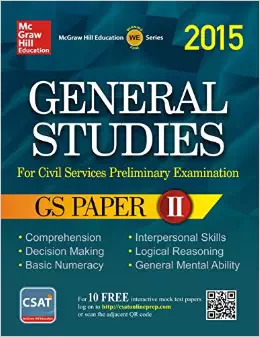 On this page you can find links to books that are free for you to access and read and improve your chances of clearing the general studies paper in the Prelims exam. 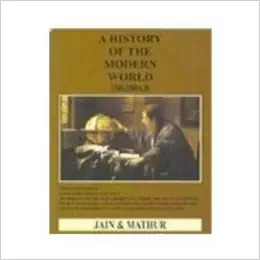 These books are useful for the preparation of the Mains exam as well. These Books are available for online purchase. You can buy some books that are listed here. However, we would like to advise you to visit the suggested reading pages before you buy these books online. You can also print these free books and read them at your convenience. With easy handled devices you can also save them on your phone and ipads. You can read these books while on your travel or any such free time that you can utilize for any such purposes. 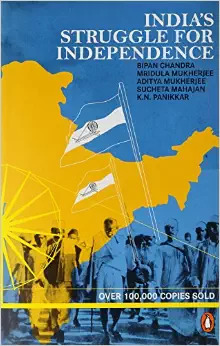 Reading NCERT books is must for IAS preparation. They are useful both for the Prelims as well as the Mains exam. 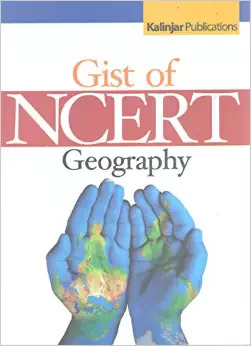 The NCERT books can be treated as guide for the UPSC exams preparation. 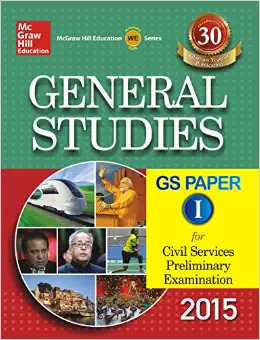 Their importance has increased manifold with the increase in the number of papers of general studies in the IAS Mains exam. 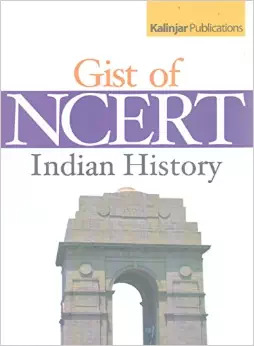 So it is advisable to download the NCRT books given here to get the gist of subjects that you will study in detail for the civil services exam. However, they are not enough to for in depth study of each topic and subject and you have to rely on suggested books for your preparation.